One of the common complaints from folks who have used public transportation in other cities is our lack of free transfers. The transfer allows a single “trip” to only cost the $1.70, no matter how many buses it takes to get there. 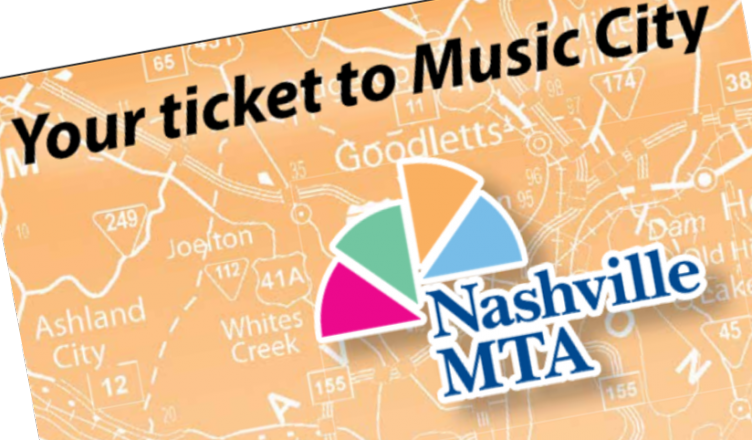 After a few years of teasing it, the Nashville MTA will finally begin offering the service today (August 1). The big thing to remember is to ask the driver for a transfer slip when boarding. From there, you can use that in place of your normal fare card for your next trip. What change is going into effect? Fares now include two-hour, no-cost transfers and fare reductions. Nashville Mayor Megan Barry proposed free transfers in her July 1, 2017 Metro Budget. The budget was adopted by the Metro Council and have been approved by the MTA board. What is the timeline for the fare changes? The two-hour, no-cost transfers and fare reductions are in effect August 1. What is a transfer and how do I get one? A transfer is a ticket good for two hours to complete a trip. The two-hour transfer window would start when the customer boards the bus. Customers will need to request a transfer when boarding. What if I’ve already started using a multi-ride or multi-day pass when the new fare structure begins? There will be no refunds/exchanges on fare media purchased before August 1. Will this affect RTA customers? No. All fare restructuring will affect MTA riders only. The “Express” buses (travel on the Interstate to the suburbs) are now the same $1.70 as the local rides, effectively removing that tier entirely.